We also need to take care of our nails as much as we take care of our skin and hair. 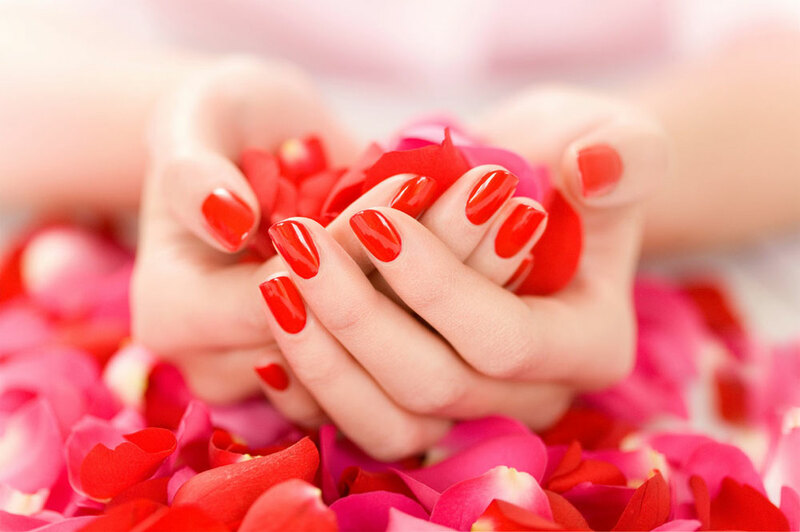 Every time you feel like pampering yourself, check out your nails if they too need a much-needed manicure. Remember that getting a manicure does not only mean to make it look prettier. During a manicure, your nails are being treated so that lost supplements are replenished. When you get a foot or hand massage after a manicure, you also make sure that your hands and feet are rejuvenated. You can call these the basic treatment. It involves soaking your hands and feet in soapy water. This process helps soften dead cells so it can easily be removed. Afterwhich, your nails will be clipped and your feet and sole will be scrubbed. The nail technician will also apply the nail polish that you like. Then, a short hand or foot massage will be performed. If you don't like to use nail polish, you can go for a more natural look by opting for nail buffing. If you are looking for a long-lasting manicure, consider getting this type. All of the steps of a basic manicure are taken. Its only difference is the application of a special polish requiring curing under a UV light. Be aware that this cured polish often lasts for longer days as opposed to the typical nail polish. It is also less prone to chipping. 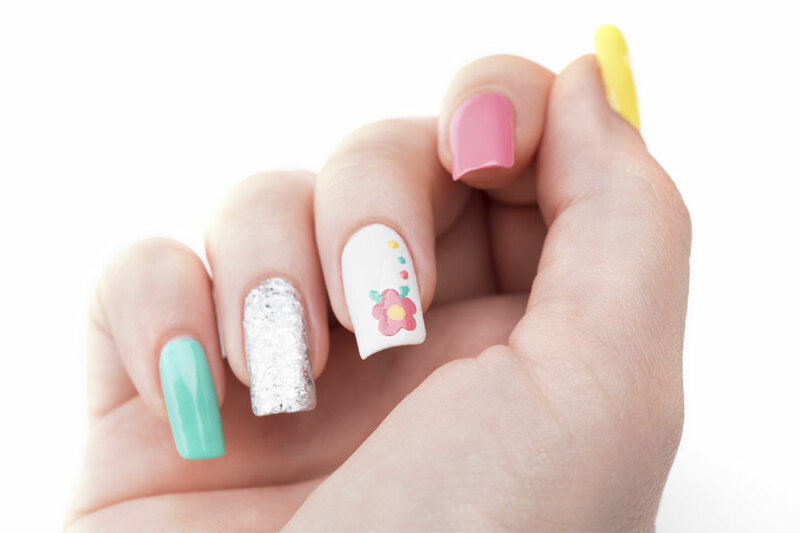 Acrylic nails are a combination of a liquid monomer and a powder polymer. They create a hard protective layer over your natural nails. The product hardens as it is exposed to the air. Acrylic is transparent. These manicures are the kind you can give yourself at home. They are fast, simple to do, and easy to switch up in just minutes. They're perfect for the girl who changes her outfit as much as she changes her mind. The not-so-great thing about these traditional manicures is that they tend to chip, and right when you need them most. This manicure lasts about 2 - 3 times longer than a regular manicure - up to 4 weeks. Gel nails also keep their shiny finish (chip free) until you remove the polish. Not only that, but natural nails under gel polish have a tendency to grow longer because of the extra strength. Gel polish does not go quietly. If you want to remove a lingering gel manicure, you are going to need to soak your nails, and you may even need the help of a UV light. If you break an acrylic nail you can almost always fix it yourself at home. The removal process is simple and straightforward when performed by a professional. The nails can be soaked rather than filed off. Acrylics are very strong. When done correctly and with proper nail care, they can last a long time and are very robust. They can damage your nail bed, and according to White, this damage can create a breeding ground for fungus and bacteria. 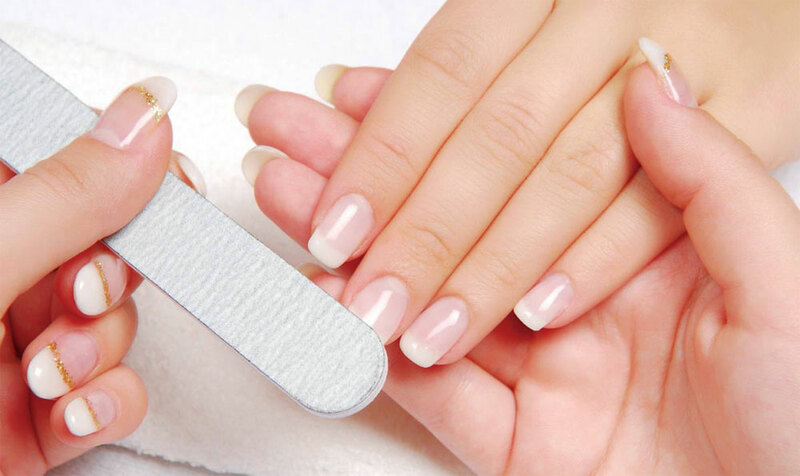 The application process involves strong chemicals and fumes - pregnant women are advised not to use acrylic nails during pregnancy. Once you've found the right nail salon you will probably never ever leave them. Your relationship with the manicurist or pedicurist is extremely important and should never be overlooked. Since you will be getting a pedicure and manicure regularly you'll be spending a lot of time with these people. You must enjoy being with them. When you enter the nail salon look around. Does it look clean? Does it appear to be sanitary and tidy? These are the first clues to the conscientiousness of the employees and you can expect the same in the work they do for you. If the manicurist is tidy and keeps and clean work station you can expect a professional job. On the other hand, if the area is unkempt and dirty, you can expect that they don't follow the sanitary guidelines they are supposed to and will put you in jeopardy. You will probably get a sloppy effort at best and they almost inevitably will cut some corners on your pedicure or manicure. Most salons use matrials that are for professionals only, and your manicurist should be able to explain which materials she uses and why. 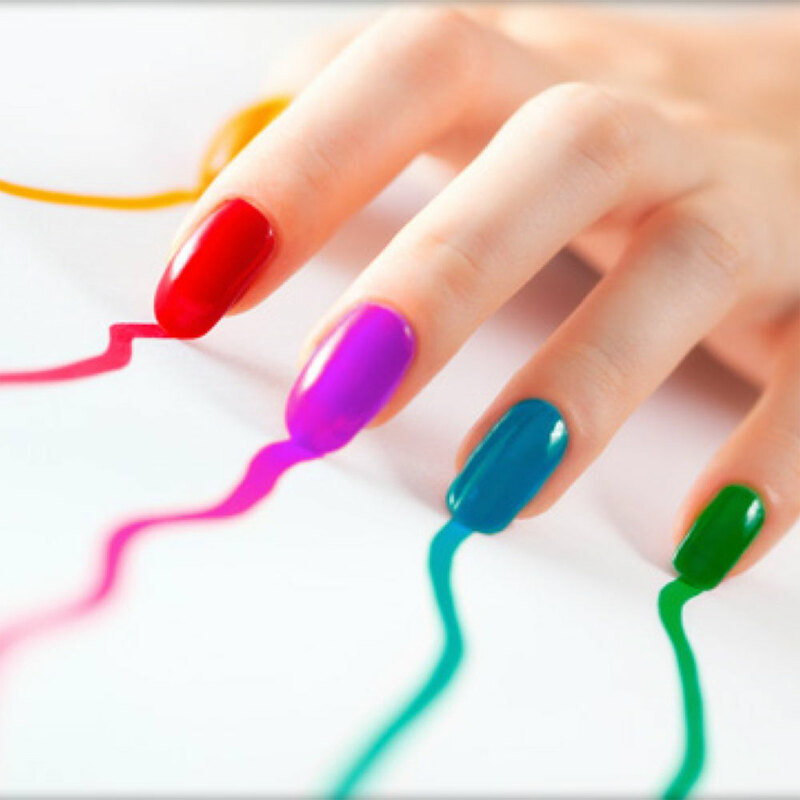 There have been a great many advances in nail chemistry in the last 10 years, but some salons still use chemicals whose use in nail care is not recommended, specifically a product called methyl methacrylate (MMA). If the business is focused then you should see nail polish, files, nail clippers, hand and foot lotion, and other manicure related products for sale. 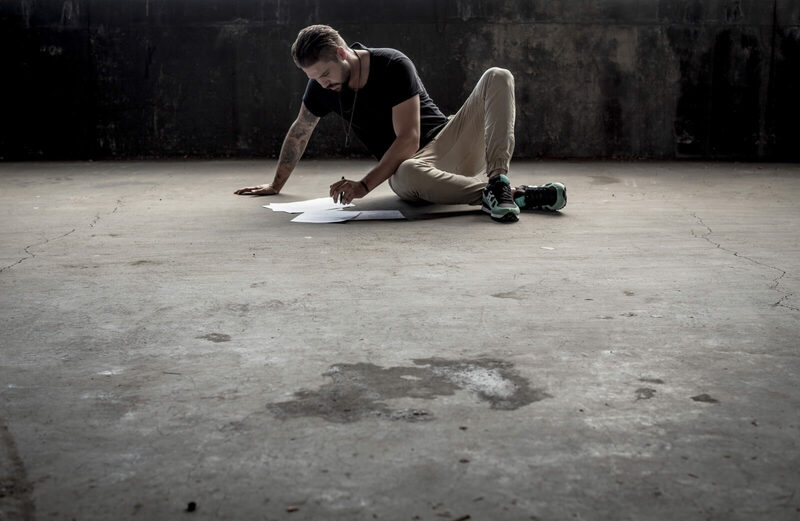 These items are part of their overall business plan and reveal a focused business. Remember, visiting a nail salon should be a treat, not a chore! Keep these strategies in mind and you should easily find a beauty salon in your area that is right for you.